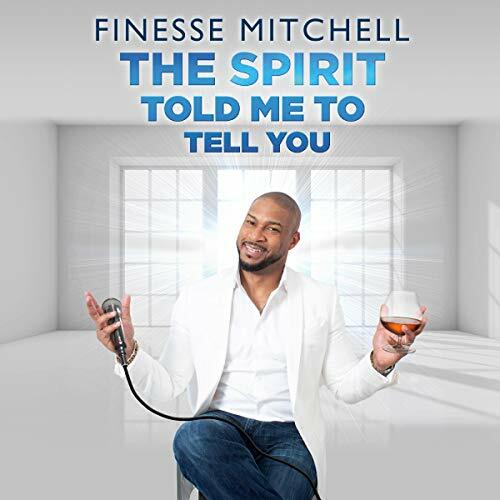 Showing results by author "Finesse Mitchell"
SNL alum Finesse Mitchell returns to the stage in Glendale, Ca. with his new one hour comedy special about adjusting to "LA" life, staying out of night clubs and juggling the non-stop demands of marriage, fatherhood and adulting. A special "best of" presentation, Volumes 1 through 10, featuring Dom Irrera, Brother Woods, Elon Gold, Tony Rock, Mark Schiff, P Rod, Tom Papa, Jeff Cesario, Dov Davidoff, Finesse Mitchell, Mario Joyner, Jeremy Hotz, Maz Jobrani, Dane Cook, Chris Spencer, and Max Alexander. 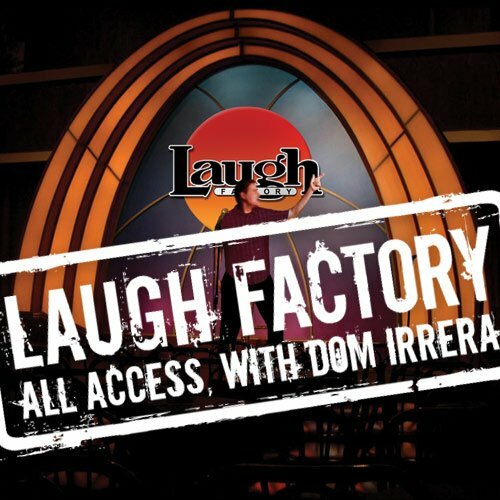 This week at the Laugh Factory, Brother Woods embarrasses Dom by giving a few too many props. Then, SNL's Finesse Mitchell explains why mannequins are turning him on, and why black teenage moms shouldn't be allowed to name their children. Greek-Canadian Angelo Tsarouchas explains the real reason fat people are fat and the meaning behind his Greek name. Finally, Russell Peters and Dom compare notes on the politics of stealing other people's material and coming up with new material.